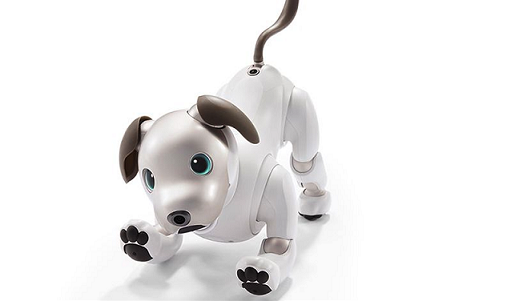 Sony's latest second version of Aibo robot dog is definitely better and highly upgraded electronic toy seen at CES 2018. Sony just killed off its first version of robotic pet which had a boxy, robotic appearance, it even had a visor instead of a real looking eyes. Aibo is cuter than ever! The new Aibo has a more personal feel and Sony has this time built it with almost 4000 parts, 22 actuators and OLED screen eyes to give it a more realistically duplicate canine activity and personal feel. Moving around with a boundless energy, Aibo responds to touch on various body parts like a real puppy. Aibo will identify family members and map your home environment as well. Its eye cameras will guide him to reach charging station when its two-hour charge nears the end. 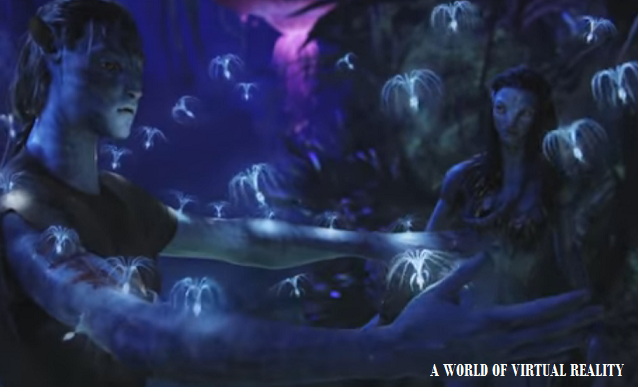 Sony says it relies on high tech sensors and AI smarts things. Currently, the Aibo is only sold in Japan with almost 198,000 Yen, roughly $1760 or AU$2250, but surely worth for those clean realistic robot lovers.